How is it that the first two hurricanes (Hermine and Matthew) to strike the U.S. mainland have both been aimed Florida (Matthew hasn’t hit just yet)? Granted, Hurricane Matthew has yet to make landfall, but every model has it seriously sideswiping the state in any case. Whoever is steering Matthew appears to have quite a deliberate purpose in mind, and it is not just Florida that is in the crosshairs. Superstorms of this magnitude always have multiple objectives, just as Superstorm Sandy did in late October of 2012. That superstorm inflicted as much damage as any ever has especially throughout the Northeast. The critical point here is that many a superstorm has been geoengineered over the past couple of decades. Those that produced a massive amount of damage are good examples of disaster capitalism at its worst (Remember Katrina in NOLA). This is exactly what the weather controllers do from time to time in order to accomplish several goals simultaneously. Of all the key 2016 swing states, Florida has the most electoral votes to deliver. There is no question that neither Donald Trump nor Hillary Clinton can win the 2016 election without winning the 29 electoral vote of Florida. 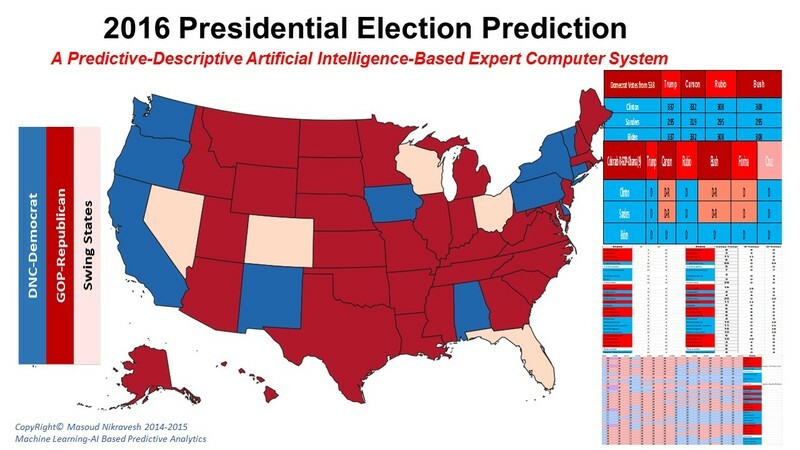 It is truly that big of a state where it concerns the outcome of presidential elections. North Carolina and Virginia are also critical states which are potentially in the superstorm’s path. When such a fierce and unprecedented movement has formed to lock up the former Secretary of State, it ought to be clear that there are other Democrats who are likewise facing existential threats. However, Hillary Clinton’s crimes have risen to the level of high treason, crimes against humanity, genocide, state-sponsored terrorism, gun-running to terrorist organizations among many of the other serious felonies. Hence, the desperation to use any and all means at the DNC’s disposal to steal the election has become quite obvious. Toward that end, Florida has become ground zero in this nuclear political war. The DEMs cannot lose Florida, for if they do their NWO plans will be thwarted by a Trump presidency. And many of Hillary’s co-conspirators will likely go to prison for a long time. 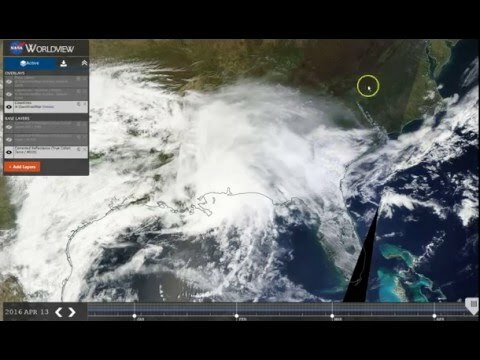 How is this projected path for for the geoengineered CAT 4 hurricane?! The NWO cabal that controls Planet Earth frequently utilizes various forms of weather warfare to accomplish its goals. As a matter of fact, the ruling elites control a global network of space-based technologies very similar to HAARP which can be used for weather modification as well as climate engineering. The whole world has experienced profound alterations in the atmospheric conditions as a result of their multi-decade meteorology experiments. In the aggregate these manufactured radical changes have created a phenomenon known as Global Climate Change. In fact the geoengineers working for the globalists have so transformed Earth’s weather that they were able to substantially contribute to what was already a natural but small global warming trend. In other words, the warming experienced by every continent over the past few decades was primarily a geoengineered phenomenon, not the result of manmade CO2 production. This ongoing plot by the cabal is designed to foist a One World Government on the world community of nations using “Environmental Armageddon” as the justification for such emergency measures. A One World Government is the ultimate goal of the ruling elites whereby they ultimately control every natural resource on the planet. 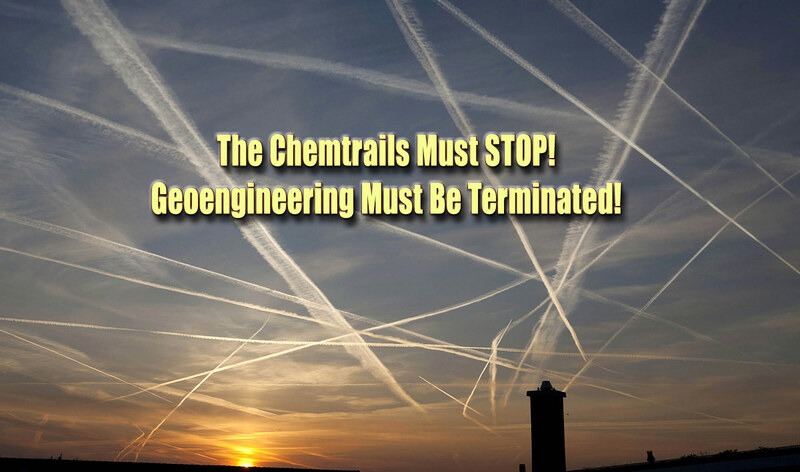 They likewise seek to control the world’s weather patterns through worldwide chemical geoengineering programs and highly advanced HAARP technologies. SOTN staff living in Florida have seen a considerable increase in the spraying of chemtrail aerosols during October. This month has historically been one of Florida’s sunniest and driest. With the relentless chemical geoengineering throughout 2016, chemclouds have been spreading out to form chemcloud cover bringing massive amounts of moisture over the entire Peninsula. The following graphic illustrates this atmospheric dynamic as it unfolded this past April.